We are a leading Manufacturer of sheet metal pressed parts for fuel dispensing pump, swag arm and ss tray from Ahmedabad, India. 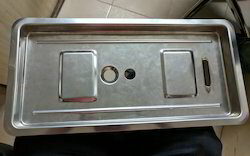 We are engaged in manufacturing Sheet Metal Pressed Parts for Fuel Dispensing Pump and exporting of such as precision engineering sheet metal parts, engineering Sheet Metal Parts parts, consumer electronics parts, deep drawn parts, electrical stampings & lamination and electrical switchgear Sheet Metal Parts parts. These precisions find relevance in Automobile, Engineering and Defense Industries. These sheet metal pressed parts are manufactured using top quality raw material, and are known for their efficiency and performance. 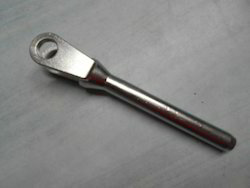 We are known for the manufacturing, exporting and supplying of the Swag Arm is used for holding cable ends. 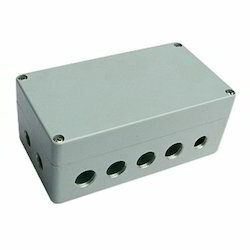 These are manufactured using the best quality of metal raw materials under various experts and highly skilled persons. These are manufactured in various sizes and shapes as per the client requirements. We avail these Swag Arm to our client in a very nominal price rates.